Not all social shares are created equal. Social sharing allows readers to distribute interesting content to family, friends, colleagues and social contacts effortlessly. Further, social sharing reminds readers to bookmark information they want to access for future reference (aka social bookmarking). By leveraging readers’ social graphs, content marketers and bloggers expand their reach without cost by providing a variety of social sharing buttons on digital content. This is particularly important for advertising supported sites. Three options account for 80% of all sharing according to AddThis: Facebook has 52.1%, Twitter has 13.5% and Personal use (specifically email, print and favorite) has 14.5%. 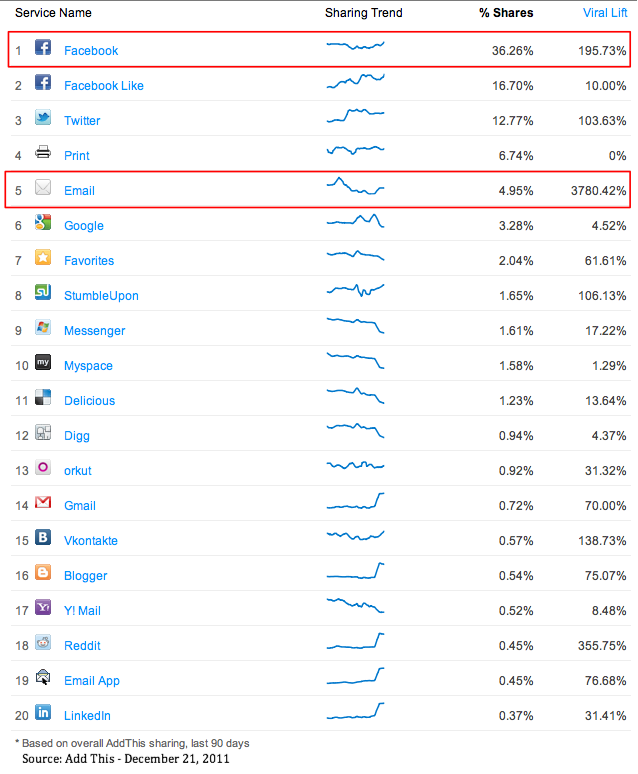 Despite the addition of the +1 button, Google+ sharing declined 8%. Tumblr sharing continues to grow. While not a dominant social media player, StumbleUpon gives content shared via its platform a strong viral lift. In terms of browsers, Internet Explorer still dominates although its share continues to decline while Chrome passed Firefox in November 2011. During 2011, mobile sharing increased six-fold. Of this, iPad shares passed iPhone shares in June 2011. Of note, 4.5% of LinkedIn shares are made via mobile, namely iPhones and iPads. Mobile sharing underscores consumers’ comfort level with consuming on and communicating with these devices. 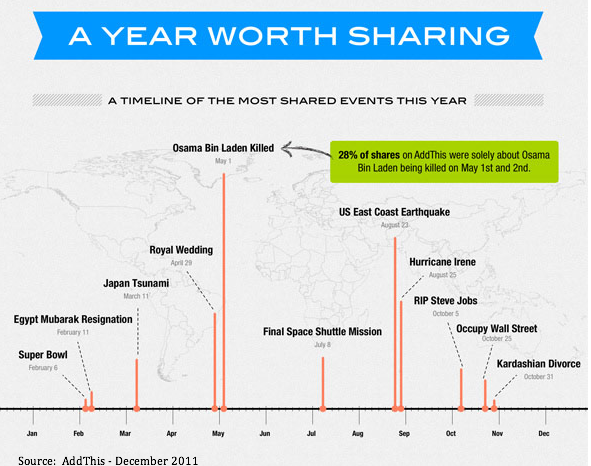 In 2011, the top social sharing events were major global news incidents. From a content perspective, this translates to creating information related to current hot topics. That said, you must stay true to your content focus or you’ll loose your core audience. For example, writing about the Kardashian divorce doesn’t provide a business hook that would encourage readers to share it on LinkedIn. Select the most relevant social sharing icons for your audience. Incorporate social sharing into your development of marketing personas. Where are your target readers most active? Who will they share your content with? Don’t overwhelm readers with social sharing options. Take a tip from direct marketers, give readers options but not so many choices that they can’t decide and leave your content without sharing it. Make sharing easy. 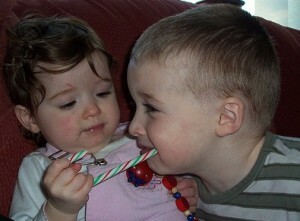 Provide social sharing buttons at the top and bottom of your content or have it move along the side. This is particularly important if the piece is long. Remember if your icons are out of sight, it’s hard to get readers to act. Remind readers to share your content. 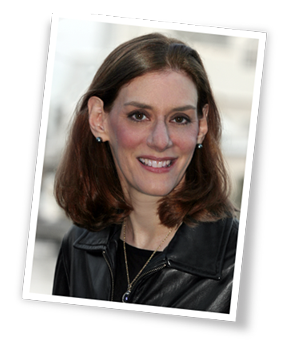 Don’t assume that readers will automatically distribute your content for you. Use a contextually relevant call-to-action to gently encourage sharing. Don’t underestimate the use of email, hardcopies and favorites. Don’t limit readers’ activity. Add email and print options to your sharing buttons. With these options, program related branding so printed articles include your name, URL and other relevant information. Many marketers overlook this step that could bring prospects back to their website. Social sharing is a cost effective way to expand the reach of your content marketing and blogging. Integrate it into your content creation process to maximize distribution. Do you have another social sharing suggestions to expand and maximize content reach? 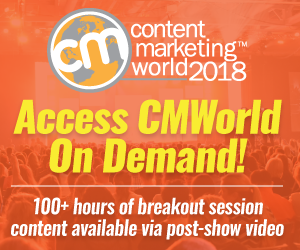 Are you maximizing your content marketing reach? Tags Research, Social Sharing. Bookmark the permalink.